Canberra, the Very First Impression - Part 2 - Driving on Canberra Roads. 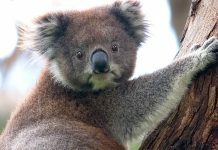 A Capital of Australia - Go For Fun: Travel, Sailing, Photography - Inspiration, Tips, Adventures - Australia and The World! In Melbourne there is a saying “Get lost in Melbourne”. I think it literally happens when you are in Canberra. There are so many roundabouts (called “circles” by some Canberrians) that your head starts going round very quickly. GPS does not tire to repeat like a teacher to its students: “Turn left, then turn right, then turn right”, “Turn left, then turn right, then turn right”, “Turn right. Then, turn left.” Thank you, a kind gps-woman, we quickly forget how “go straight” sounds and looks like. Unexpectedly a double-deck bus is turning in front of you on a roundabout. Wow, it looks like really something. Road lights boxes are all with a white border, which is very handy, it’s much easier to notice them. Canberra roads use “Do not queue across intersection” sign. In Melbourne we would say “Do not block intersection”. 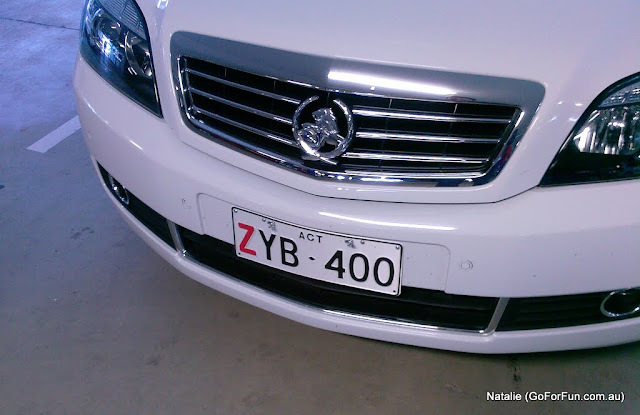 As a head of the country Canberra is “a bit ahead of the rest of Australia” – some car plate numbers suggest celebrating a Century of 2013 even it’s only 2011 now! :). We heading to our destination, but unfortunately there is nothing to please your eye. Everything looks… the same, nothing that catches your eye. Same brown colour is everywhere – brown grass, brown ground. Later I found out that the nicest colour that please your eye is at Universities’ sport fields – they are nicely rich-green, pleasant to look at and make you feel a bit more cheerful than the rest of the landscape. Driving in the city (called Civic) you notice buildings. Let’s back to Canberra Civic – what do we see there? Old buildings, no modern design. They look odd here. They don’t look like a part of a capital city.